As the mercury continues to climb during the latter half of summer, the following common sense guidelines are important to ensure your pets stay safe and cool in the hot weather. It’s hard for pets to keep cool when the sun is beating down and that’s because animals don’t sweat like people do. You probably know that dogs cool themselves through panting and they only sweat a small amount through the pads in their feet. When there is only hot air to breathe, it’s a lot harder for that dog to keep cool. 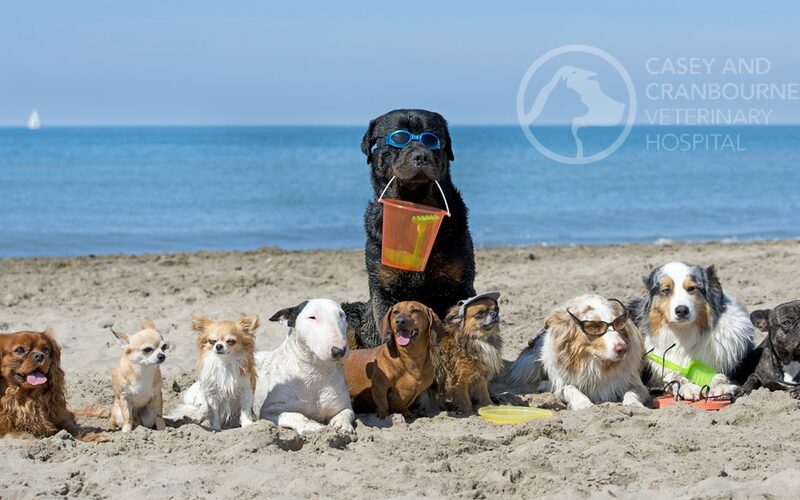 All pets must be kept in cool, shady areas. It is ideal to bring pets indoors on hot days. If you’re feeling warm, chances are they are too. 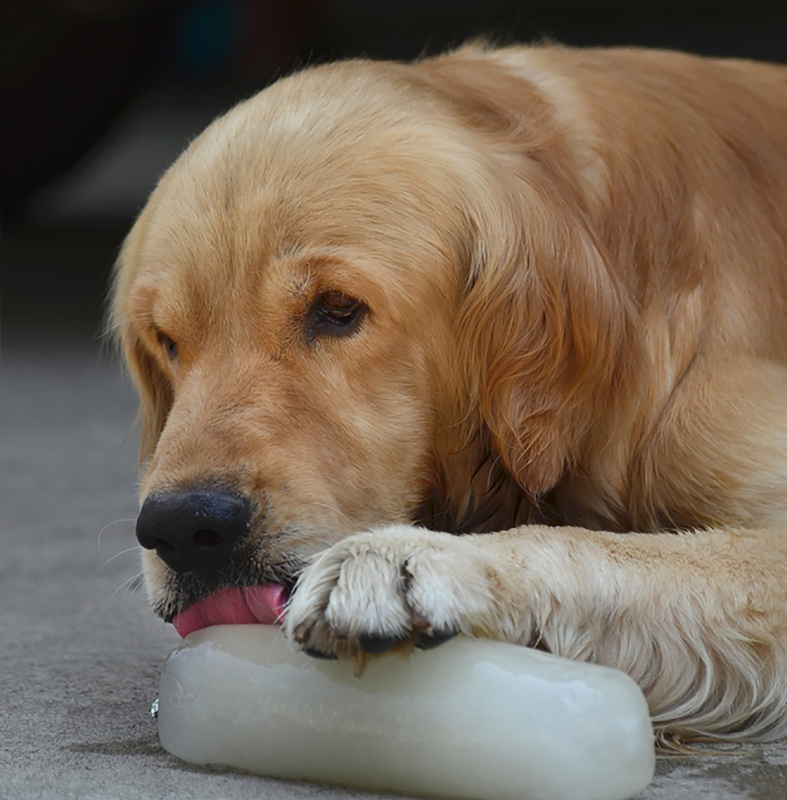 Short nosed or flat faced dogs breeds are also more susceptible to heat stroke e.g. Pugs, English bulldogs, French bulldogs, Boston Terriers, Pekingese, Boxers, Cavalier King Charles Spaniels and Shih Tzu and for cats, Persians. Extra care also needs to be taken with dogs that are obese, elderly, arthritic or have respiratory or cardiac disease as these dogs are more prone to heat exhaustion. By the time the signs of heat stroke are visible, its often too late. Small pets, such as rabbits, guinea pigs and birds, are particularly susceptible to heat. Please bring these animals indoors during hot weather. If allowed free run in a laundry or bathroom, they will benefit from the cool tiles. If this is not possible, drape their cage/hutch with wet towels and provide a sturdy icepack or frozen water bottle for the animal to lean against so it can to regulate its own body temperature. Make sure the animals’ enclosures are out of direct sunlight and protected from the sun as the shade moves throughout the day. Provide plenty of fresh, cool water in large water containers. Be sure to provide numerous sources of water in case one is spilt. Ensure the containers are in the shade and add some ice to the water to keep it cool. You can make some cool dog treats, try freezing some salt reduced chicken broth in ice cubes. As a general rule of thumb, dogs needs to drink between 50-90ml per 1 kg body weight to ensure they are properly hydrated. Place a clam shell pool in the shade and fill it with water so your dog can wade in the water to keep cool. If your pet’s share your yard with children, remember to have all necessary precautions in place, including fencing, in order to keep children safe. Watch your dogs around swimming pools as not all dogs are good swimmers. Introduce your dog gradually to water and make sure they wear flotation devices when on boats. Rinse your dog off after swimming to remove chlorine or salt from their fur and try to keep your dog from drinking pool water which contains chlorine and other chemicals. Walking your dog when the ground is too hot can cause serious damage to their paws. Instead, walk your dog in the coolness of the early morning or evening. Remember the 5 second rule…. Press your hand to the pavement for 5 seconds, if it’s too hot for your hand, it’s too hot for your dogs paws. Overweight dogs and dogs with darker coloured coats tend to get overheated quickly when exercising in the sun and heat so walk or exercise in the early morning or late evening when its cooler or take shorter walks in areas that are heavily shaded. It can also be a good idea to take your pet to your local beach, creek or river to let them have a paddle and cool down. 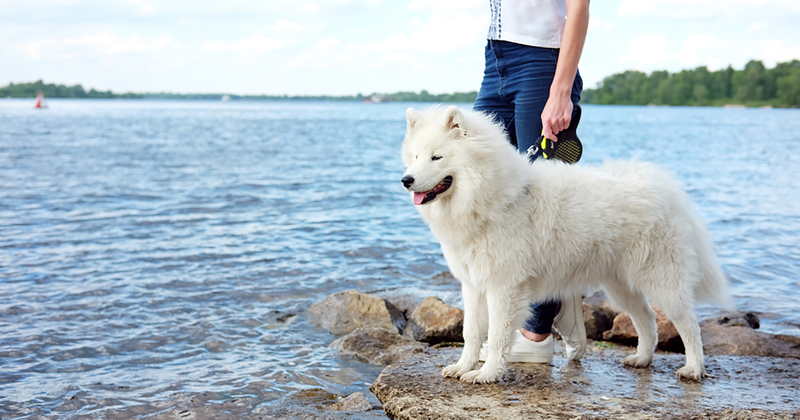 This will help your pet avoid possible dehydration, sunburn and potentially painful paws and it will help you and your pet enjoy the walk more. Ensure you always carry a water bottle and bowl to prevent your dog getting dehydrated. If your pet seems to be in discomfort, try wetting their feet and misting water onto their face. This is an option for dogs, cats, ferrets, poultry and caged birds as many animals control their inner temperature through their feet. It’ s important not to saturate a bird’s feathers as this can cause them to go into shock. It can take minutes-yes MINUTES- for a pet to develop heat stroke and suffer an agonising death in a car in hot weather. If you see an animal locked in a hot car, immediately phone police on 000. Remember that food and drink commonly found at barbeques can be poisonous to pets. Keep alcoholic beverages away from pets, as they can cause intoxication, depression and comas. Similarly, remember that the snacks enjoyed by humans should not be a treat for your pet. Any change of diet, even for one meal may give your dog or cat severe digestive upset. Avoid grapes, raisins, onions, avocado, macadamia nuts, chocolate, products containing the artificial sweetener xylitol and cooked bones. 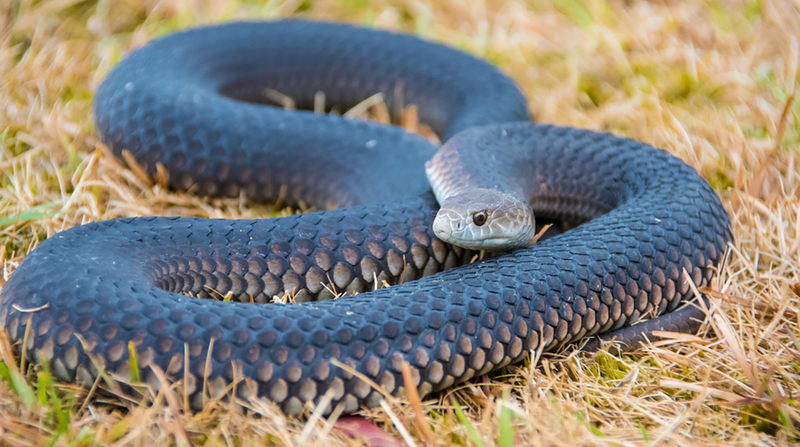 Snakes become more active in the warmer months. 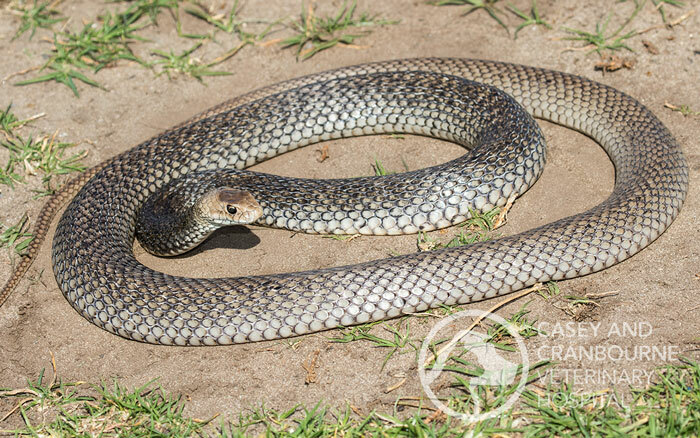 Stay tuned for our article on snakes and pets which will be posted next week. Little pink noses are cute, but can easily become sunburnt. Your fair-skinned pet needs a special sunscreen for animals to protect it from the discomfort of sunburn and the added risk of skin cancer, so don’t forget that ‘slip, slop, slap’ doesn’t just apply to people. Apply sunscreen to white/pink noses and ears of cats and dogs. 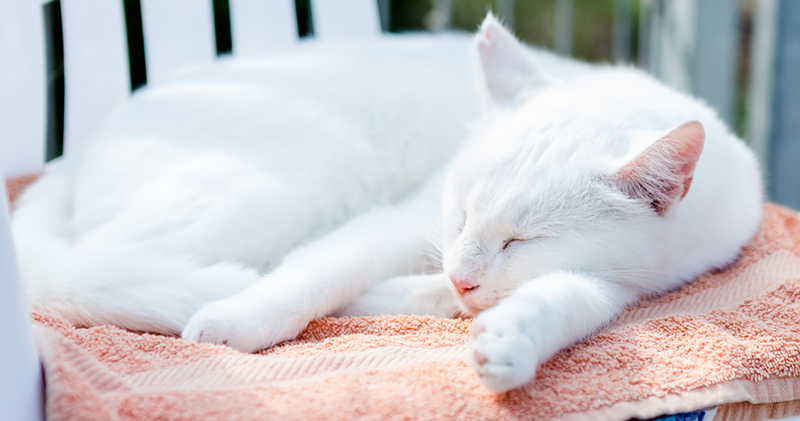 To ensure your pets don’t get sunburnt, keep them out of the sun in the hottest hours of the day. The warmer months are a prime time for fleas and ticks, with itching and scratching from flea bites potentially resulting in hotspots and inflamed skin. This adds to the discomfort your pets may suffer in summer. 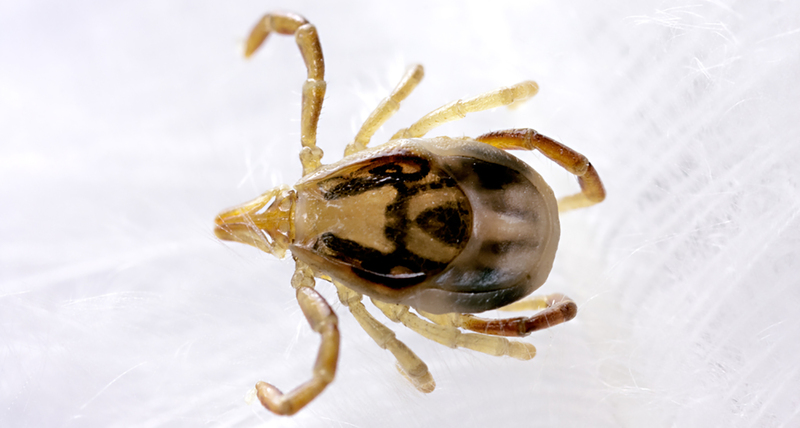 The paralysis tick is prevalent in East Gippsland, as far south as Bairnsdale but there have also been a couple of isolated cases on the Mornington Peninsula in dogs that haven’t left the area. Remember that ticks can come back in camping gear and clothing so even if your dog hasn’t travelled to East Gippsland, you might have inadvertently brought the paralysis tick home with you. 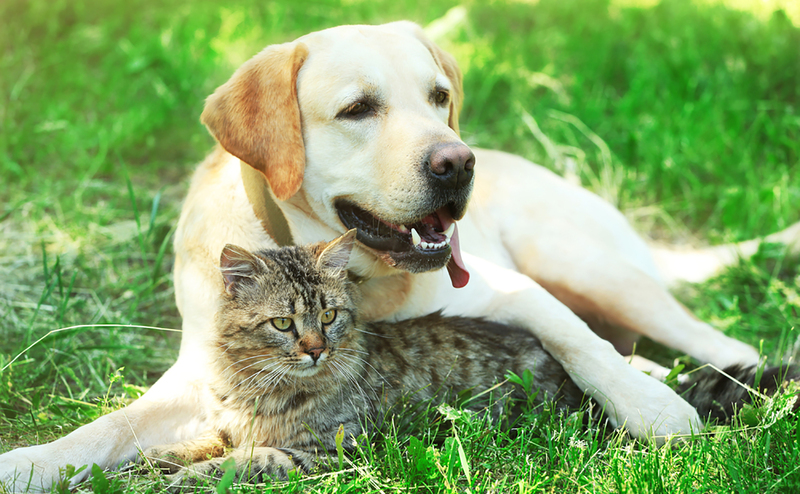 Ensure your pet is kept up to date with a good flea and tick treatment. Don’t forget Bravecto now comes in a spot on that provides 6 month protection for both dogs and cats. Many common household plants can be toxic to animals if ingested, including some beautiful summer bulbs. 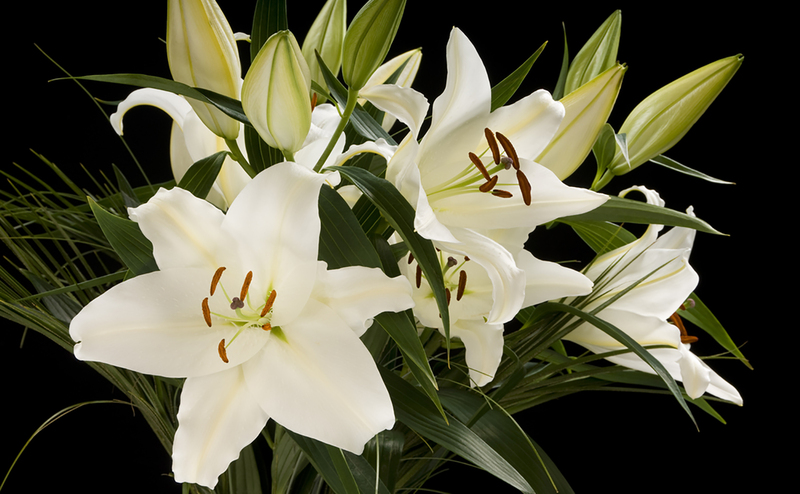 Lilies are known to be one of the more dangerous plants and are particularly toxic for cats, so if you own a cat it’s best to steer clear from them altogether. Other summer plants to avoid include Gladiolas, Hydrangea and Ivy. 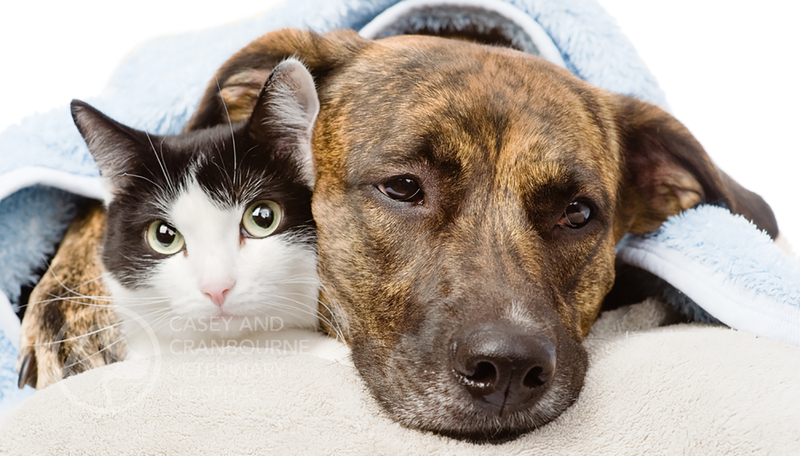 Signs your pet might have eaten a poisonous plant can include vomiting, lethargy, drooling and seizures. If you are bringing your pet into the clinic with suspected poisoning, it is a good idea to also bring along any material involved, such as chewed-up plant matter, so our vets have a better idea of what they’re treating. 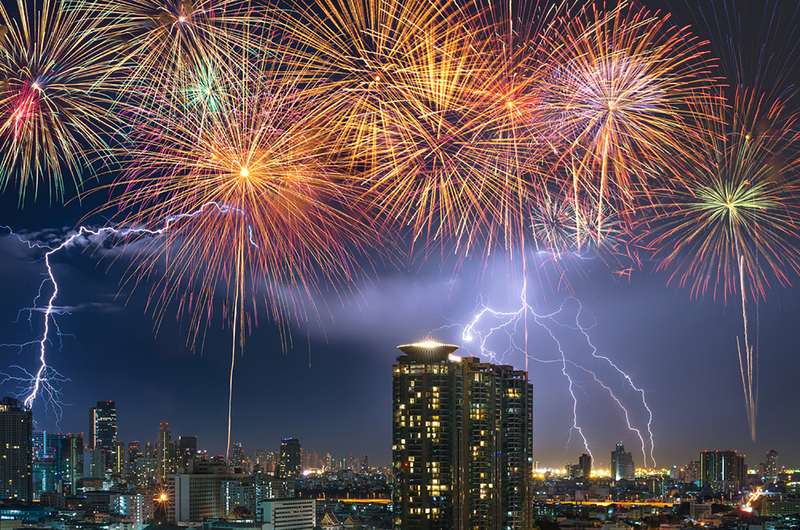 The loud noises associated with fireworks or summer thunderstorm season is one of the most prevalent phobias in animals, and result in tens of thousands of them demonstrating destructive behaviour, escaping from their properties and injuring themselves. Make sure your pets are microchipped and your contact details are up to date. This is important in case your pet manages to escape during a storm or fireworks. If your pet suffers from noise phobias, they might require some medication to help reduce their stress. Book an appointment with one of our vets to discuss the medical options available. You may think you’re doing your dog a kindness by shaving their hair to cool them down. However double coats are designed to keep dogs warm or cool depending on the weather. Dogs naturally shed their undercoat during summer, allowing their skin to remain cool. If shaved, growing back this undercoat can make dogs even hotter. Their top coat also vitally prevents sunburn. Shaving double coated dogs can also permanently change their coat, often losing its soft smooth texture. While grooming is important all year round, double coated dogs don’t need to be shaved in any weather. With hot weather comes the increased risk of fires. Be prepared and plan early to ensure you will be able to safely evacuate your pets in the event of an emergency.